We’re starting to officially make the transition from summer to fall. So we’ve gathered up some of things (and people) we’re adding to our faves list as with the season change. Ace: Apple Pie Vodka from Voodoo Tiki Bar (aka my job). All you need is ice cubes and a little whipped cream–your taste buds will thank me later. I can’t wait until the weather gets a few degrees colder, so I can add a little heat to that vodka, and sip on it. Donni: Well now I want that apple pie vodka Ace is talking about. 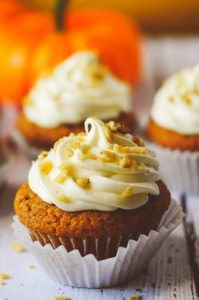 I’m going basic: Pumpkin Spice Cupcakes. 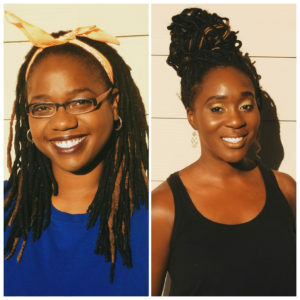 Ace: I haven’t discovered any new faves just yet, but I’m still riding with Sheriden Chanel and Kiah McBride from xoNecole.com. Donni and I met them at Melanin and Mimosas a few years ago, and now they’re doing big things with another one of my favorites: Necole Kane. Donni: I recently stumbled on DaNi B. Jade’s YouTube channel and love her DIY tutorials. Also, I’m loving Chelsea Williams, from That’s Chelsea. She’s a 4c naturalista (like me) that blogs about all things health and wellness including green beauty and her plant-based lifestyle. Donni: Blackish isn’t just a TV show. It’s a socially conscious experience. I love how the show tackles “uncomfortable” topics that people would prefer not to talk about. It’s not that they tackle it, but they still get you to laugh while doing so. Wednesday’s premiere episode: Juneteenth – celebrated on June 19, which marks the day in 1865 that the last slaves were freed in the United States – provided a powerful history lesson on an overlooked holiday. Ace: I know there’s a lot new fall TV shows out, but I just finished Freeform’s The Bold Type and it stole my heart. The show follows 3 best friends, in NYC, working for a women-based magazine. I like to think that Kat (a fierce social media director with slight emotional issues) is what I would’ve been like if I took on a big city after college. I was slightly embarrassed while crying at the end of the first episode. The magazine’s HBIC gave a speech about feminism, sisterhood and taking chances–and it hit me straight in the feels. 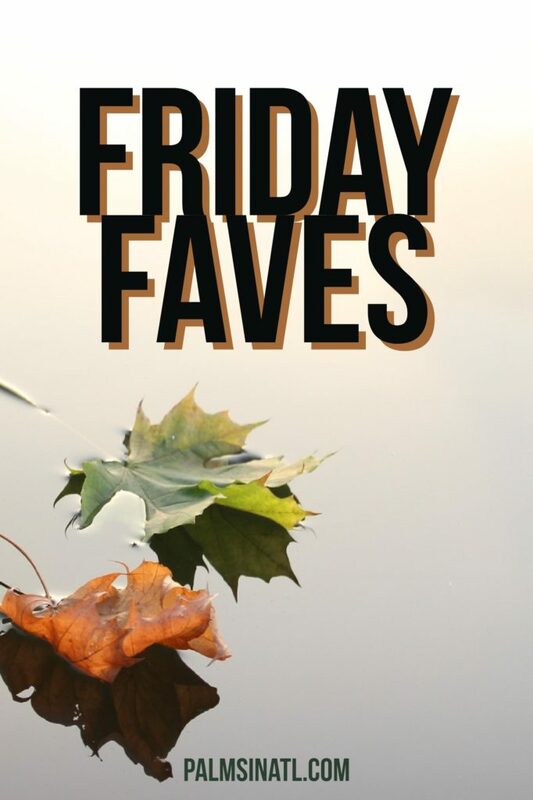 As fall rolls in what things are on your own Friday faves list?